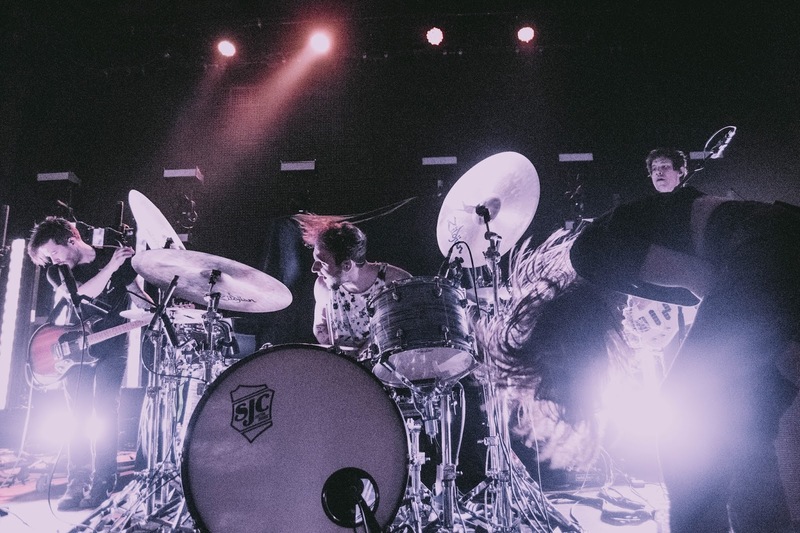 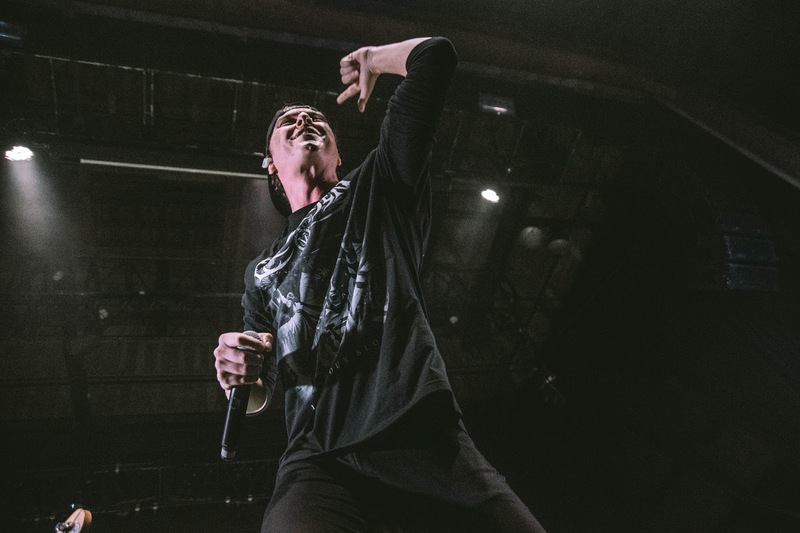 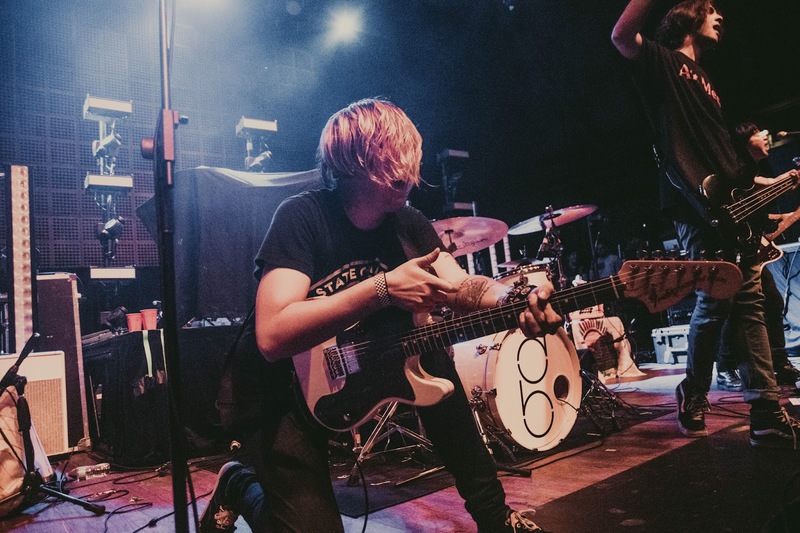 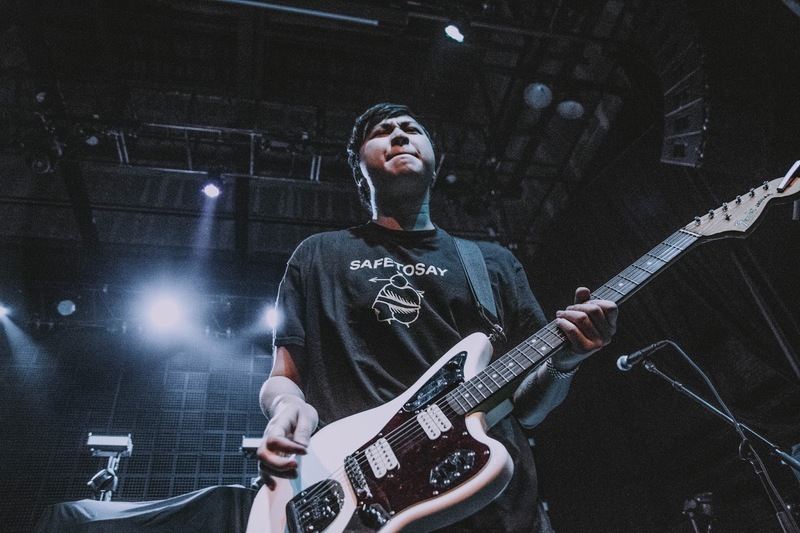 State Champs played a stellar show in Santa Ana, and it was the dreamiest lineup ever. 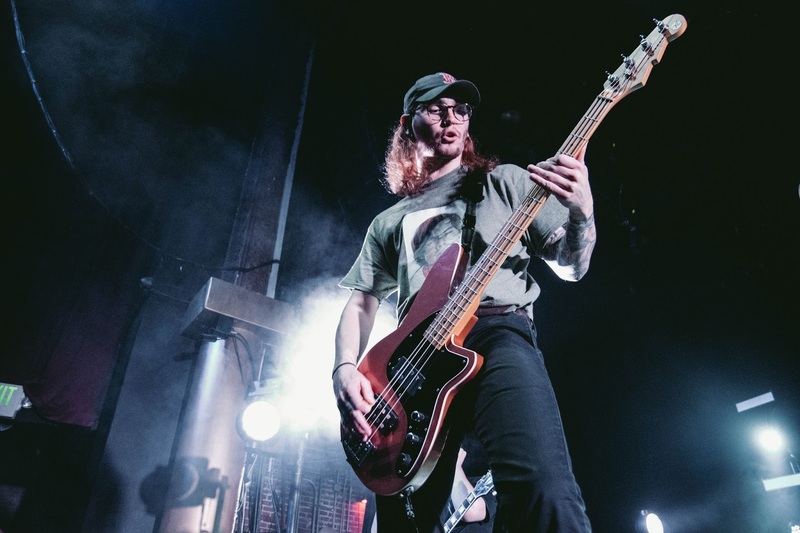 Don Broco, With Confidence, and Against The Current opened up the night, each bringing a different atmosphere to the stage. 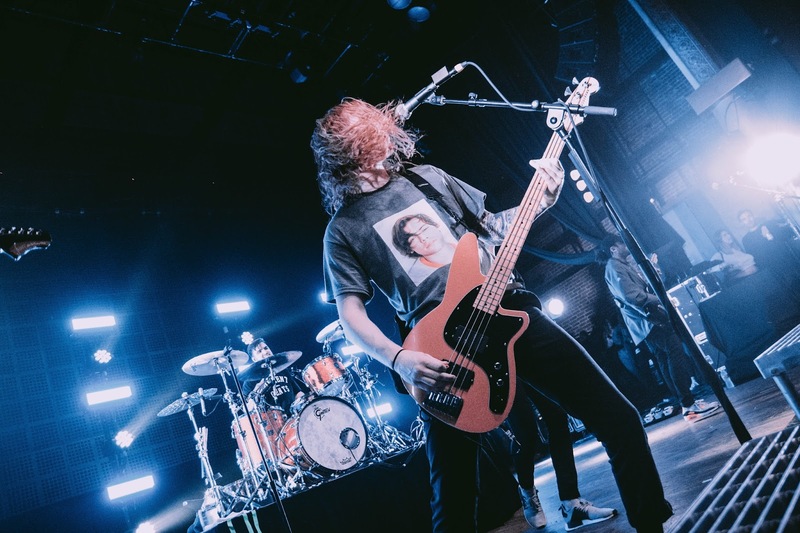 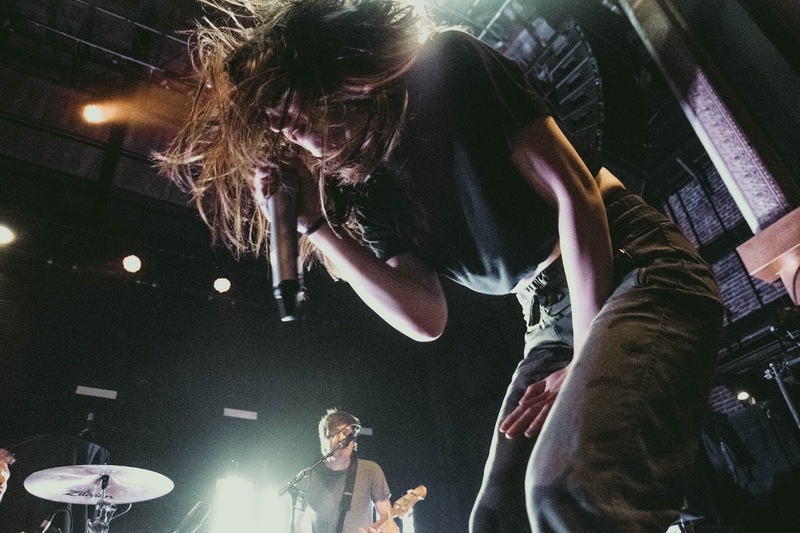 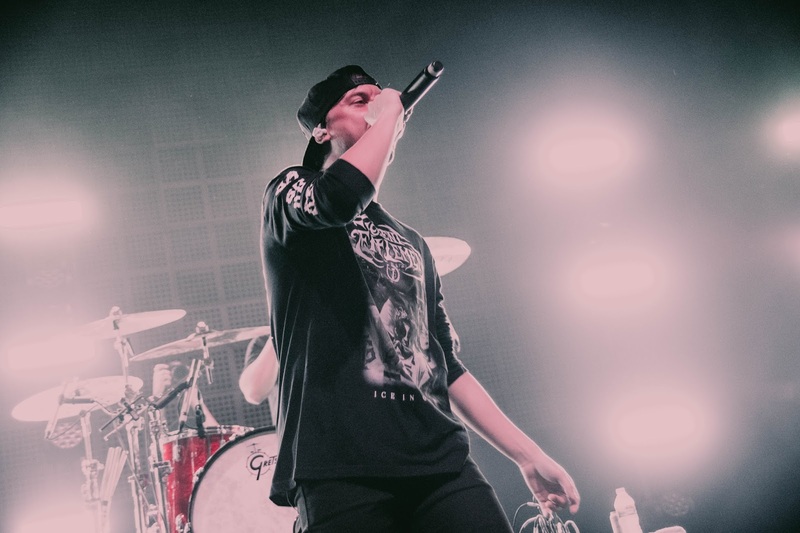 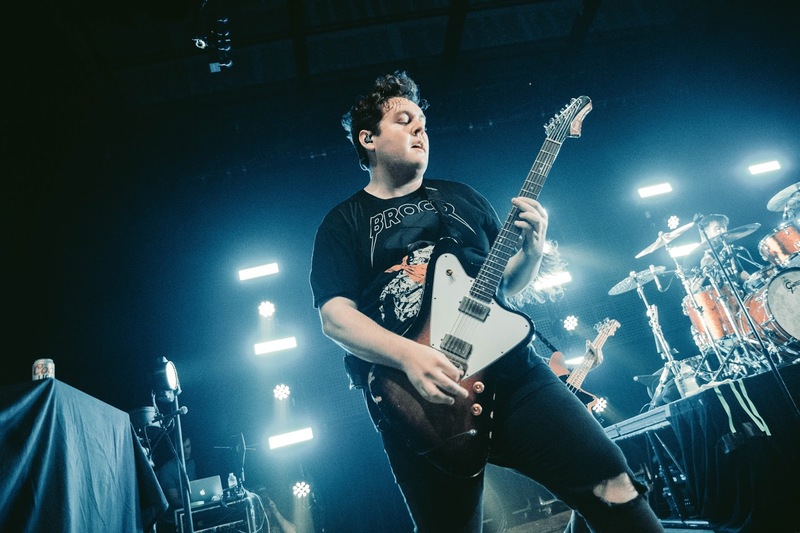 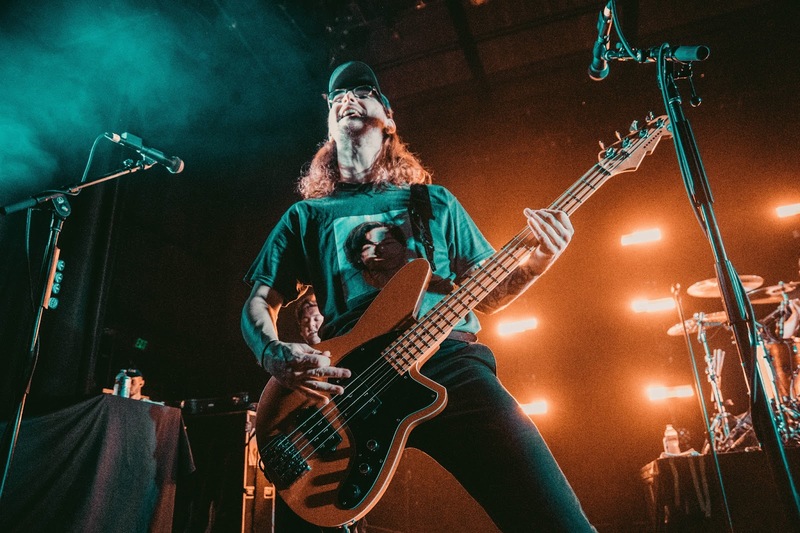 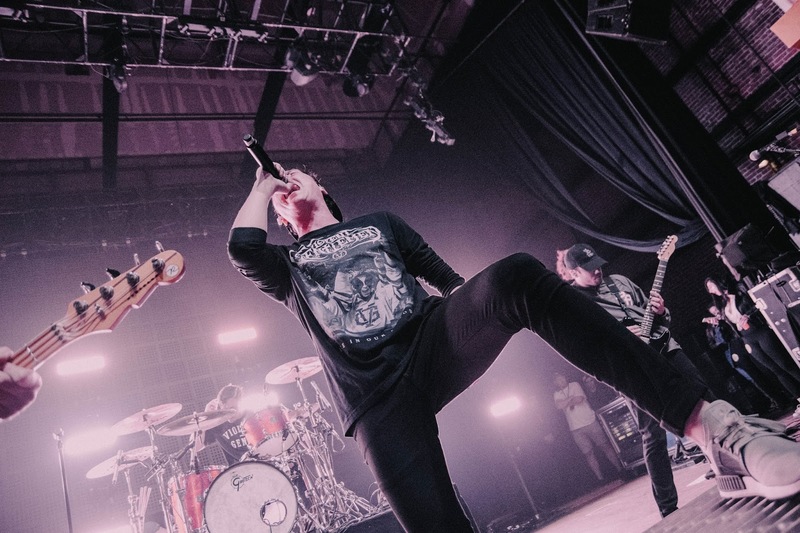 Amongst the circle pits and crowd surfers, State Champs played songs new and old, including their latest single “Slow Burn” and “Stick Around” from one of their first EPs.